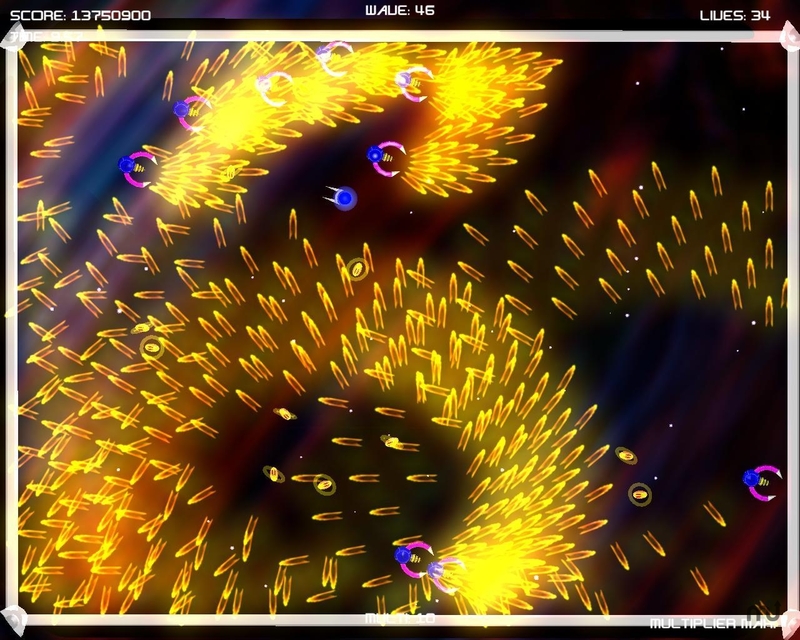 Shoot-em-up with smooth 3D graphics and original soundtrack. Is there a better alternative to Bullet Candy Perfect? Is Bullet Candy Perfect really the best app in Arcade category? Will Bullet Candy Perfect work good on macOS 10.13.4? To help you on your way to the perfect run, Bullet Candy Perfect keeps track of your skills as you improve with it's Perfect Points system, and assigns a ranking based on your ability in game. There are also 20 challenging achievements to obtain, as well as a global online high score board. 2 GHz processor or better. Bullet Candy Perfect needs a review. Be the first to review this app and get the discussion started! Bullet Candy Perfect needs a rating. Be the first to rate this app and get the discussion started!